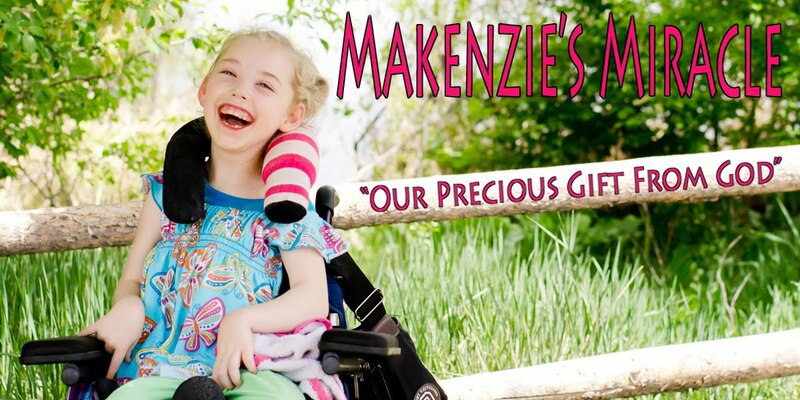 Here is a short video of Makenzie in OT. She did VERY well! She was talking and laughing while they were playing games. She is interacting and responding so much more! Thank You Jesus! It is amazing what she has learned in the last week! She worked on eating as well! My memory card is out of room so this is all it would hold! I guess I need to clean it up. Thank You for all your prayers and support it means so much!